When a memo came down from the Vatican late last week, asking the world’s bishops to poll the faithful on its views on, among other things, contraception, divorced and remarried Catholics, and gay parenting, in preparation for next October’s synod on the family, our US bishops effectively said, nah. Then the lay group Catholics in Alliance for the Common Good, picked up the ball. Its survey, which has gone viral, can be found at www.papalsurvey.com. Go there. The results will be sent directly to Rome. “You will be heard by the pope,” promises today’s guest, Christopher Hale, senior fellow with the Alliance. Passionist Fr. 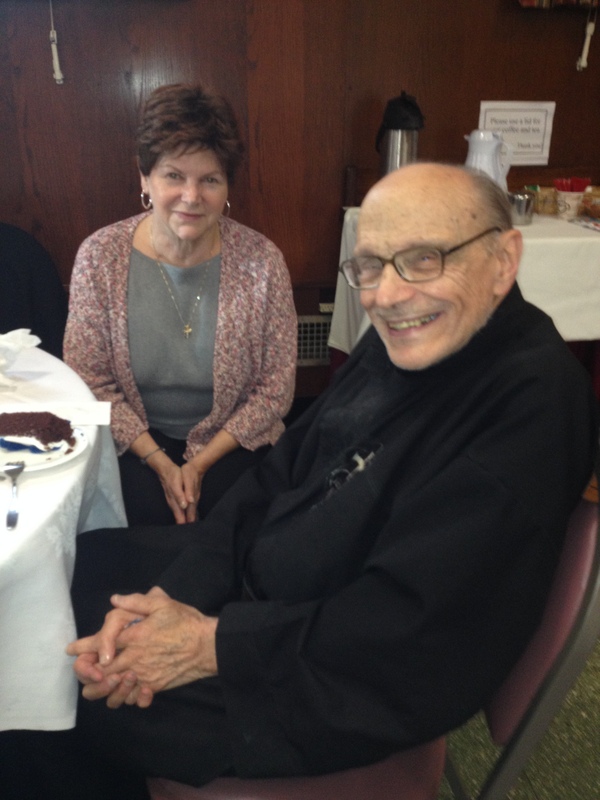 John Baptist Pesce, our hero, turned 90 on Saturday. Ad multos annos!